Revisiting old games definitely has it's perks. Not only do you get that cool, video game nostalgia feeling, but you also get to remember why you loved that game in the first place. There are always things that stand out as what we appreciated most about the game and revisiting them can almost feel like being with an old friend again. 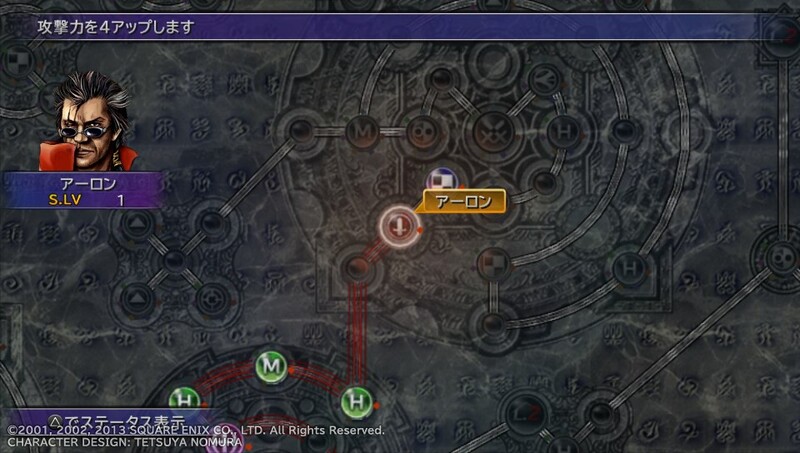 For me, as I take myself on another Platinum trophy journey, Final Fantasy X HD is being that game for me once again. Final Fantasy X was a notable change in Final Fantasy's direction, with areas and visuals being beautifully upgraded when compared to it's predecessors and voice acting being added for the first time. I loved the game's story, but with this game being my first 'big kid' JRPG (when compared to something like Pokemon that I played as a kid), the Sphere Grid system was a breath of fresh air from the grind and level up formula I was so used to. Many years and many JPRGs later, I know it's not the only skill tree type leveling system around, but these are a few reasons why it remains one of my favourite leveling mechanics of all time. For the most part, once the sphere grid is completed, you'll end up with the same stat increases across all your characters, just at a different pace due to the different starting points of the sphere grid. But even though you're bound to the same skills and stats, you do have control over the order you get them. Thanks to Level spheres, you can break the locks that make the standard sphere grid so linear as soon as you get one. This allows you to turn Auron into a mage for awhile or make Yuna a combat beast early on in the game and can make for a very different gameplay experience to the easy path set out. This welcome choice makes leveling much more interesting and creates an importance in choosing the right stats for the right point in the game. I usually find myself following the main path (the one not closed off by locks), but I love that point after finishing the main story of breaking into another characters grid and sharing their abilities with another character. With all the level blocks, ability and character placements around the board, completing the Sphere Grid isn't a small feat. And beyond that, limit break (that awesome ability that allows you to deal over 9999 damage) isn't even on the board, adding an important extra step! 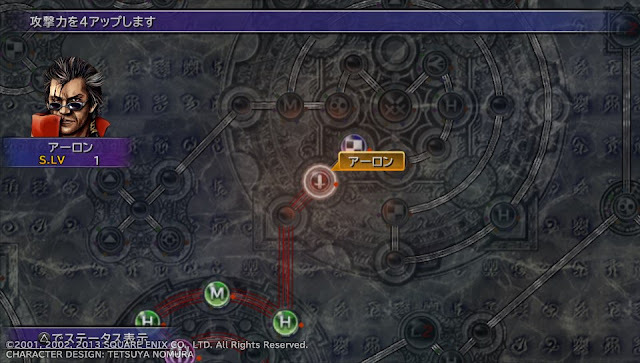 Even if you goal isn't to complete the Sphere Grid, the sheer size of the sphere grid is just enough to show the amount of stats on the board and it's long journey encourages much grinding and strategy to get as much EXP as possible and as many sphere levels as possible. Then there's going back and filling in the empty nodes with even more stats by using Teleport spheres! Each unlocked node or stat shows you exactly what has been upgraded to your character. I love unlocking a stat and noticing the effect immediately in battle. A little bit of extra strength can go a long way, as can an ability or a little HP. Other game's leveling mechanics just show you a quick summary of your characters improves but in the sphere grid, because you unlock it yourself, you're way more involved and it's awesome. Feel like a trip down memory lane but in beautiful HD? You can buy Final Fantasy X HD from Play-Asia.com! 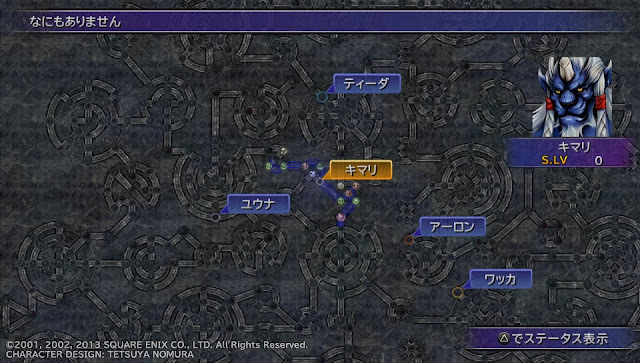 What's your favourite JRPG levelling system? Leave it in the comments below, I may just play with it! Did you this type of post? Let me know in the comments or on Twitter and I'll do more of them!